There are a number of regulations set by the government with which a building must be in compliance. 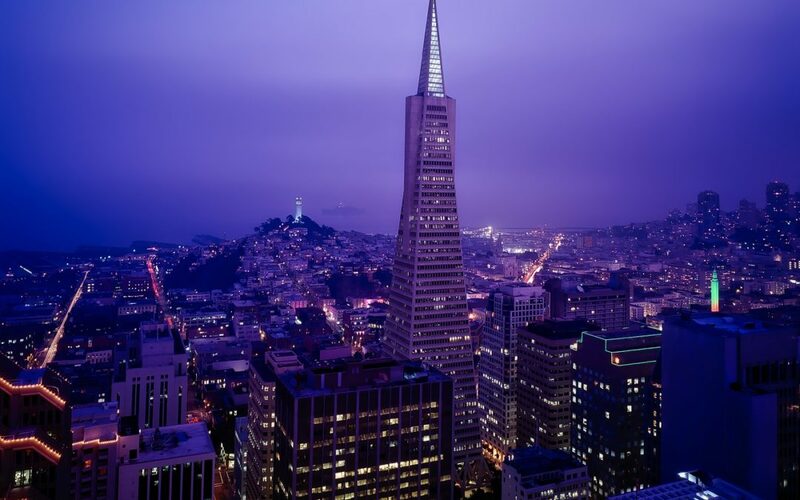 One such regulation is that of Title 24, the California Energy Code, of the California Code of Regulations also known as The Energy Efficiency Standards for Residential and Nonresidential Buildings. 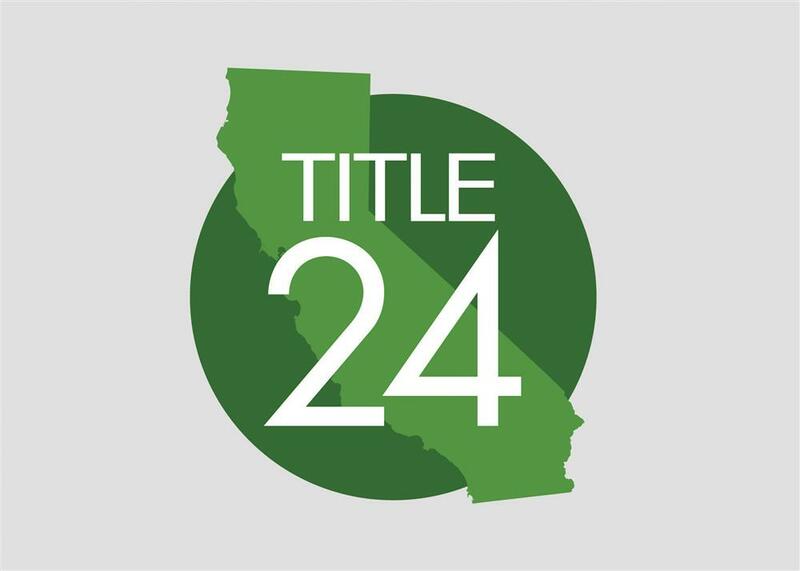 Title 24 is not solely applicable to electrical standards; it applies, to mechanical and plumbing standards which affect energy usage as well. Compliance with this title helps to ensure that California buildings are energy efficient in order to conserve energy, reduce energy bill costs, increase the reliability of the energy supply, lessen the environmental impact, and increase the comfort level of the building’s occupants. Because compliance with Title 24 standards is so important a third-party certifier must certify that a building project is compliant with these standards before it can open for business. It is very important to understand that energy standards are not stagnant. On the contrary, energy standards are modified every few years as technologies for energy conservation improve. Title 24 was first enacted in 1978 and since then it has been through a number of modifications. Thus, even architects and builders may not be familiar with the newest changes to energy efficiency requirements. These professionals should hire an engineering consultant whose job is to know the current requirements in order to guarantee that their projects meet title 24 compliance standards. 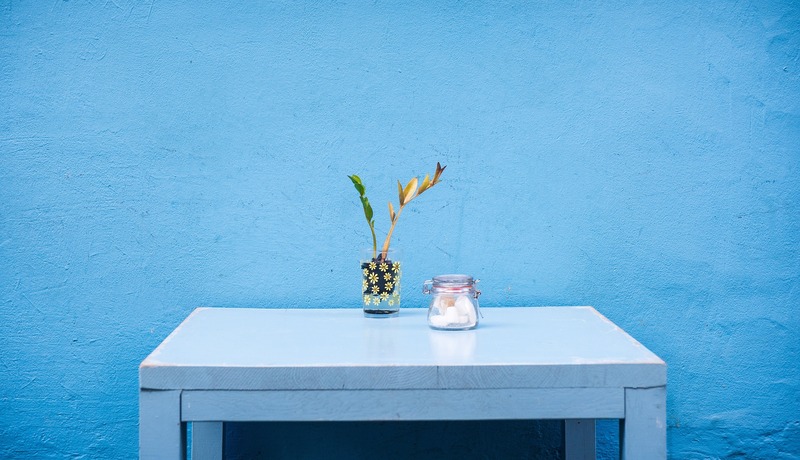 Furthermore, due to the fact that energy standards change, it may be necessary for some homeowners, building owners, and builders whose buildings were in compliance with previous energy standards that were in place to have new calculations taken to ensure that the new energy standards are being met. Under the law, when the regulations are updated, buildings must be updated to meet the new standards. New Tile 24 compliance standards do not exempt existing buildings. This applies to all buildings including resident and non-residential buildings and businesses. In addition, inaccurate energy calculations can cause a facility to be deemed to fail to satisfy the necessary current energy standards. Khalifeh & Associates provides Residential and Commercial Title 24 Energy Calculation Services. 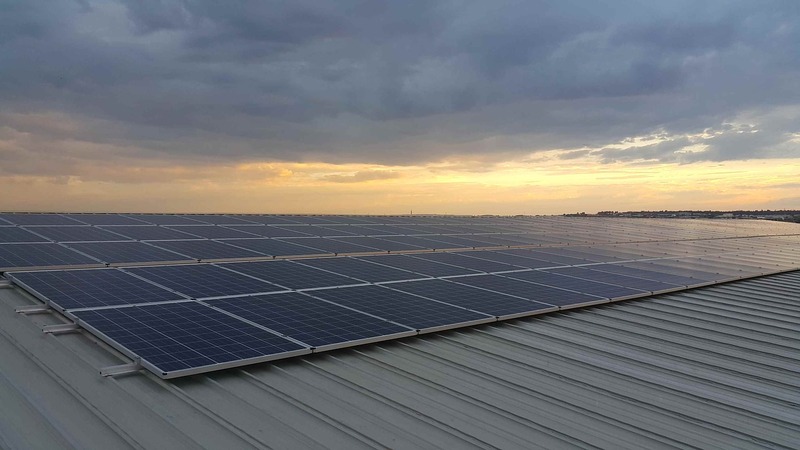 Our expert and professional engineering consultants will review your facility’s design and ensure that energy calculations are being made accurately and efficiently. Moreover, Khalifeh & Associates has an excellent relationship with code jurisdiction agencies to help find solutions for those who are currently experiencing compliance problems. This can help to expedite the time frame in which you receive needed permits. If you are an architect, landlord, contractor, building owner, builder, or designer, contact Khalifeh & Associates Consulting Engineers to ensure that your project meets title 24 compliance standards. This is an important step to take because the law does not simply require that you be in compliance, a professional third-party certifier’s certification is necessary in order for you to prove that your building is in compliance with the Title 24 regulations. This certification allows you to obtain a Certificate of Occupancy without which you cannot open for business. For further information about Title 24 compliance please contact Khalifeh & Associates at 310.305.1555 or visit http://KhalifehAssociates.com.